Looking for Professional Lawn Care & Aeration Services that are Completed to your Satisfaction, with No Hassles & No Disappointment? From a Single Mow to Weekly Scheduled Maintenance. Contact us for a Free Estimate! Please allow up to 24 hours to receive your free lawn care proposal. You may also call us at 734-787-7157. 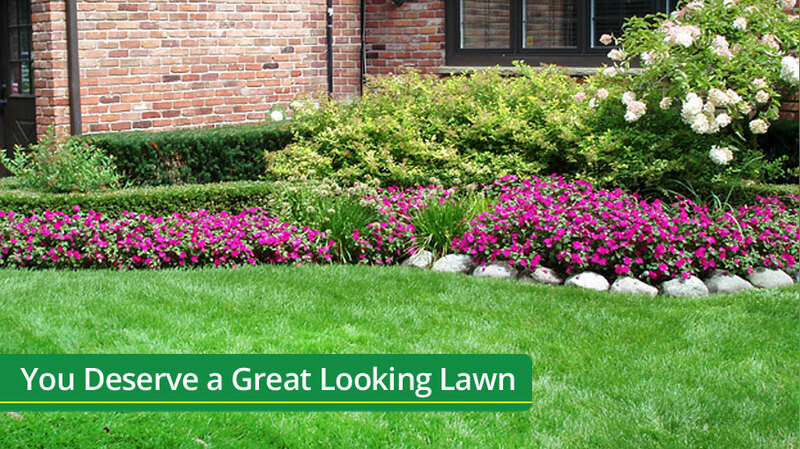 Thank you for considering Metro D Lawn Care for all of your lawn care needs.